For me an RTS (Real Time Strategy) game has to have enough challenge and pace to keep me interested throughout. Tutorial me on the units and then give me the ability to make mistakes and learn tactics. 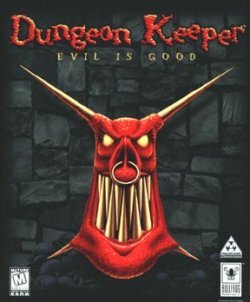 The original Dungeon Keeper (made in 1997) was an odd take on the RTS genre at the time and I’m not sure if it was the success of their previous games that made it such a hit or it was just *that* good. One of it’s main mechanics was to remove some of the micro management of the game giving you a more ‘god like’ feel where you only have so much influence over your units. Units would have moods to handle and needs for the main resources (food and gold), you could order them to go places and even pick them up and drop them in a location you owned. I’m sure you can go online and read any number of reviews about the original game or any reviews of the re-release of the original and it’s sequel on GOG.com and most will be singing it’s praises and I’m not here to do that. I would be really interested to know what someone thinks of it today. Maybe the youth of today (yes I realise how old I sound saying that) will laugh at the graphics and I admit it does look dated but I encourage you to look past that and play the game. I hope over the coming weeks not only does someone who has never played the game rise to this challenge and give us their honest opinion of it but I also hope to drag Timlah (and maybe some others) into a network game so we can record it. Over the last few weeks I have been playing two games that claim they pay some sort of homage to Dungeon Keeper. Note that I refuse to acknowledge the abhorrent mobile game that EA released and anyone who says it’s any good is just wrong or has not played the original. In the next part of this three part post I shall be digging (pun intended) into these games and tell you all about my experience starting with Dungeons II followed by War For The Overlord. The focus of the review will take in how faithful they are to DK, what they do differently, what they do well and what they don’t do so well. Ultimately as a consumer do I believe they are worth the money. Thanks to Chris for his second article here on GeekOut. 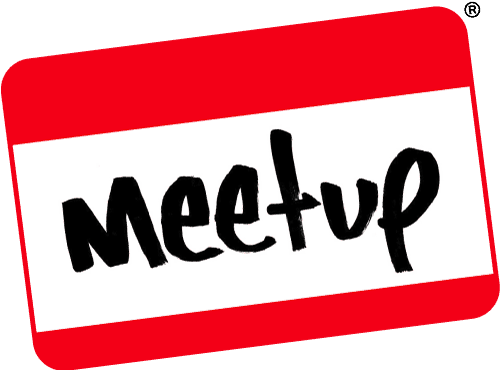 Are you interested in joining in with a multi-player game of Dungeon Keeper with us? If so leave us a comment below saying so and we’ll see what we can do to get you into the videos. Thank you for reading, please remember to like this post, comment below or on Facebook and Twitter. This entry was posted on December 16, 2015 by catharsisjelly. It was filed under GeekOut discussion, Guest Post, Video Games and was tagged with Bullfrog, Chris Lock, Dungeon, Dungeon Keeper, Dungeon Keeper 2, Dungeons II, EA, gog, Guest, Guest Post, Keeper, Replacing the Mighty Keeper, War of the Overworld.